Click on the ‘+’ or ‘-‘ buttons on the map to zoom in and out. Then use the hand tool to drag the map to the relevant section. The route of the Sandstone Trail is shown in blue on the map. 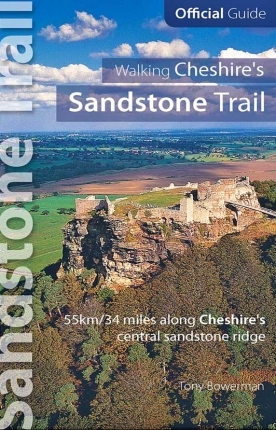 At larger scales, the route is only approximate and may not match precisely the ‘Sandstone Trail’ as labelled on the Google base map. 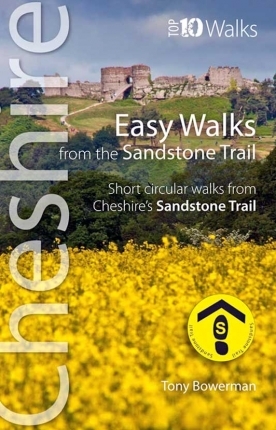 For more precise details, and to see side paths, other features and places of interest around you, buy one or both of the large scale 1:25,000 Ordnance Survey Explorer maps covering the Sandstone Trail. 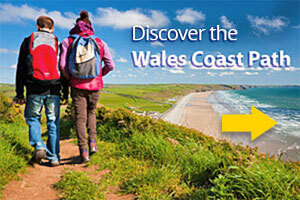 They are: 267 Northwich and Delamere Forest [North] and 257 Crewe and Nantwich [South]. 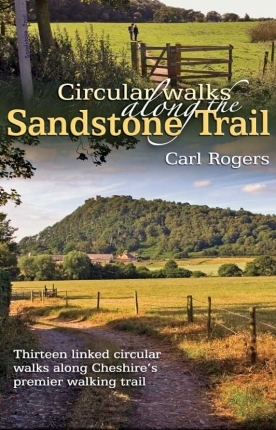 Alternatively, buy a copy of the Official Guide to Walking the Sandstone Trail, which contains large scale OS maps of the whole Trail and is all the mapping you’ll need.